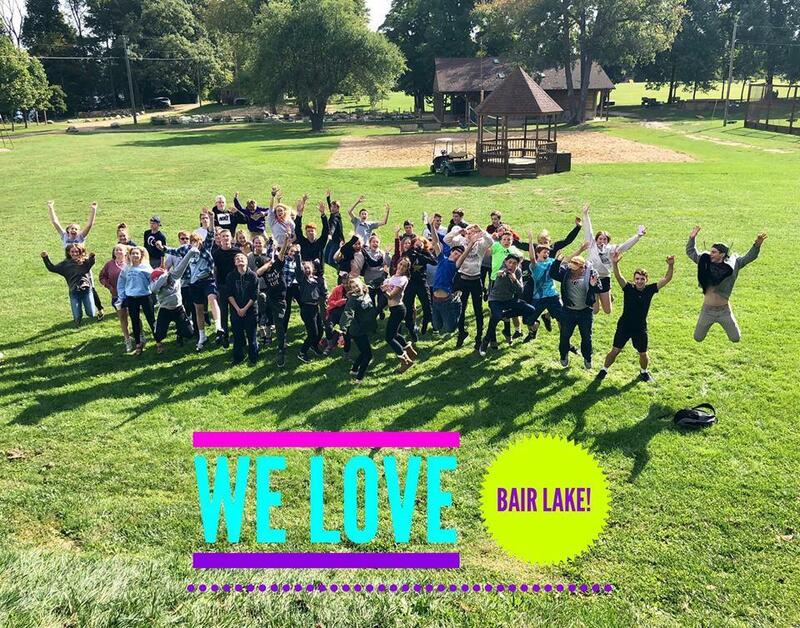 The annual Bair Lake spiritual retreat was amazing beyond all expectations!! God gave us more than all we could ask or imagine. The worship and spiritual times were phenomenal. From the very first session, a wave of God's power and passion flooded the room and filled hearts. Of course that was the Holy Spirit! One evidence of that was the singing - like you have never heard at LCS before! Another evidence of the powerful working of God was the response to the teaching. Several kids came forward to talk about struggles and things they needed prayer and advice about. Many tears were shed by some. And the really exciting movement of God was that 4 kids accepted Christ! Numerous kids rededicated themselves to Christ-like love and service. The worship and teaching times were spirit-filled and deeply moving. God answered all our prayers! Our God is faithful.